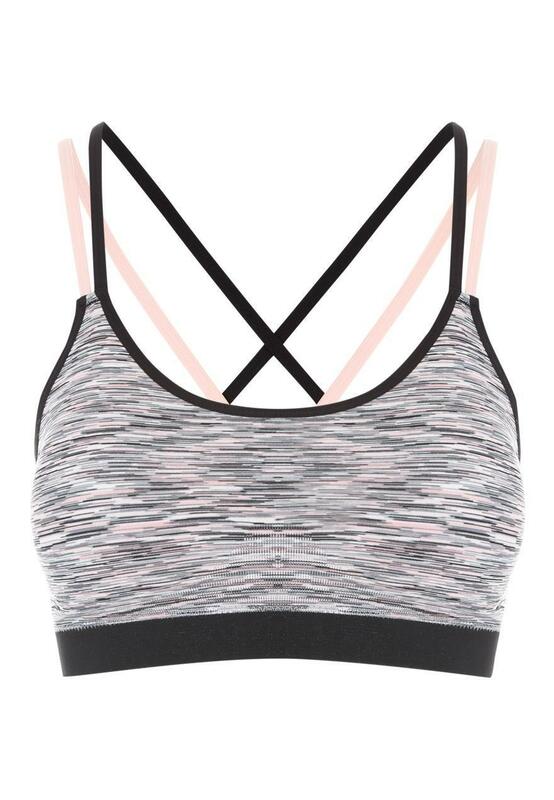 Keep your activewear on trend with this women's pale pink space dye sports crop top. 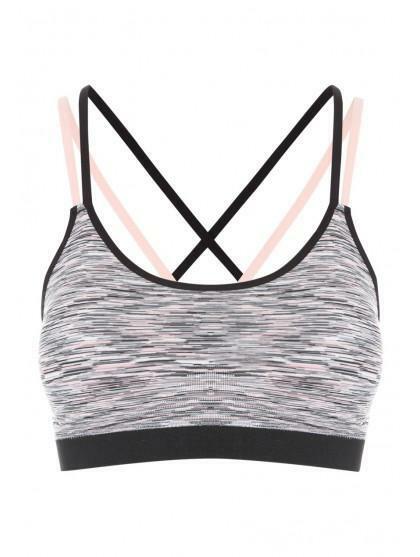 Featuring a brace like detailing at the back and a space dye effect all over, this is perfect for keeping cool yet comfortable for those tough workouts. Pair with our Womens Active Spacedye Leggings, to complete the activewear look. Bought as a gift, the person really liked the item.